We help governments to deliver commercial success through accessible online marketplaces, and easy-to-implement supplier registration and risk management solutions. 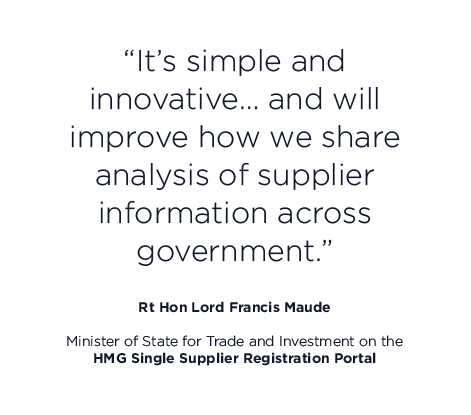 We support HMG suppliers and buyers to share information, assess performance and find support on a range of procurement issues and best practice. NQC provides UK government with the single approved portal for supplier registration. Over 300,000 suppliers have registered to date, to help reduce the time and cost of accessing public procurement. The portal gives government buyers access to reliable, up-to-date supplier information, including financial due diligence and supplier suitability profiles. NQC consistently innovates its assurance capability, based around this central registration portal, and is trusted by departments to support on emergent issues including modern slavery, social responsibility and defence cyber security. We have been supporting strategic government procurement and supply chain management for over 10 years, from defence assurance to social impact and policy compliance. NQC’s technology and experience of integrating with a variety of secure public and private sector systems enables our platforms to sit at the centre of government procurement and supplier risk management, passing information between databases and applications as required. We currently integrate technology securely across a number of different government contexts, including secure environments, such as for the Ministry of Defence, and provide supplier analysis and management in support of procurement and risk management. We support the public sector to assess and manage multi-tiered supply chains. As providers of supplier registration and assurance capability to the public sector, NQC’s approach has developed in parallel with the government emphasis on technology and information sharing to support commercial advantage and efficiency savings. NQC’s API technology and experience of integrating with a variety of secure public and private sector systems enables our platform to sit at the centre of government commercial activity. 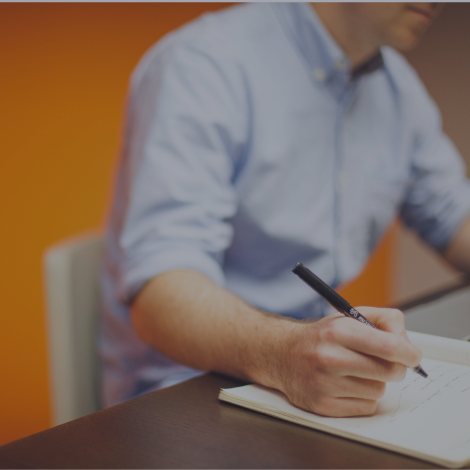 The Supplier Registration Portal enables contracting authorities to share information and assess supplier suitability, as part of the pre-qualification process. 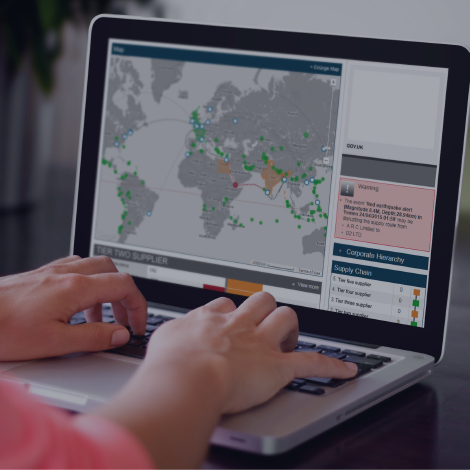 NQC enables government buyers to pull in relevant data to support this assessment, including financials, security-related, and corporate responsibility information.